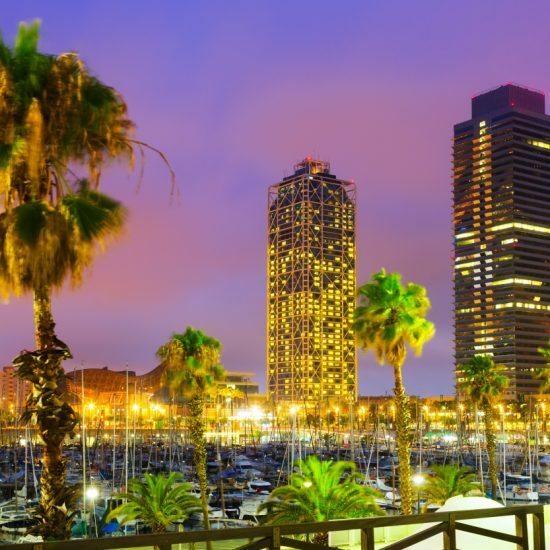 TechCrunch is holding a Mini-Meetup and a “Pitch-Off” of startups in Barcelona during the Mobile World Congress, on Tuesday 28 February. 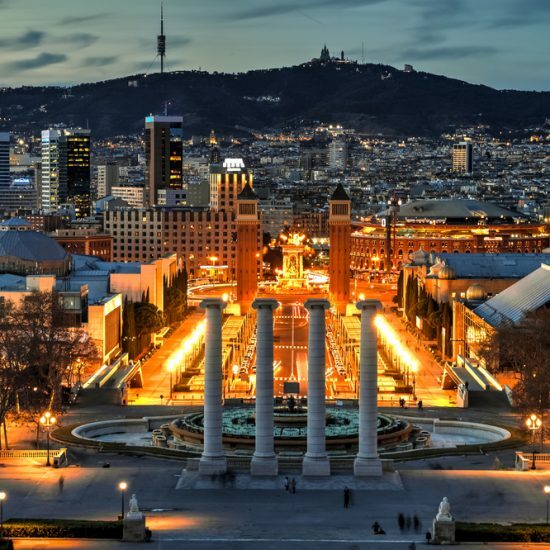 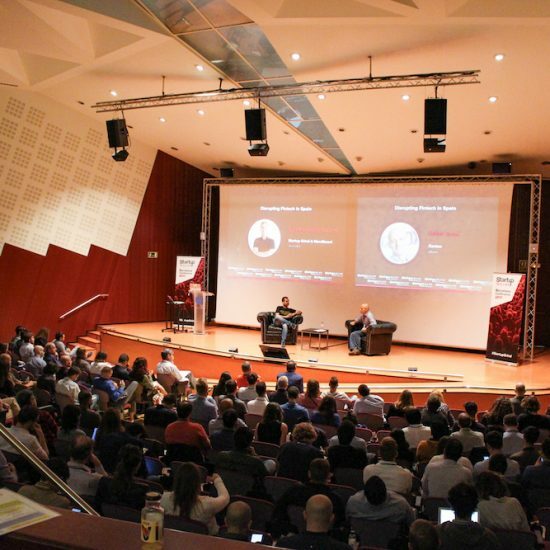 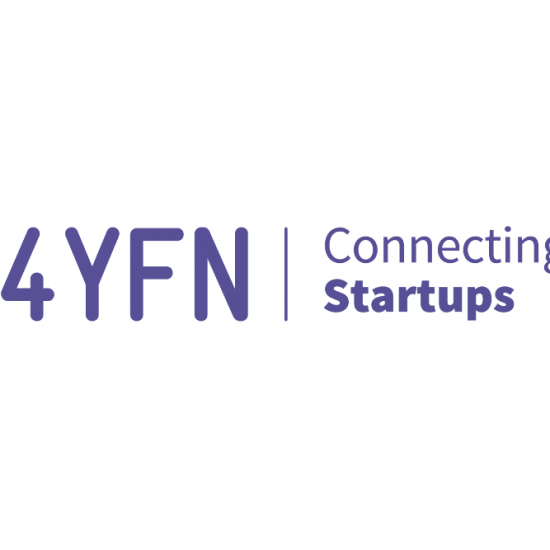 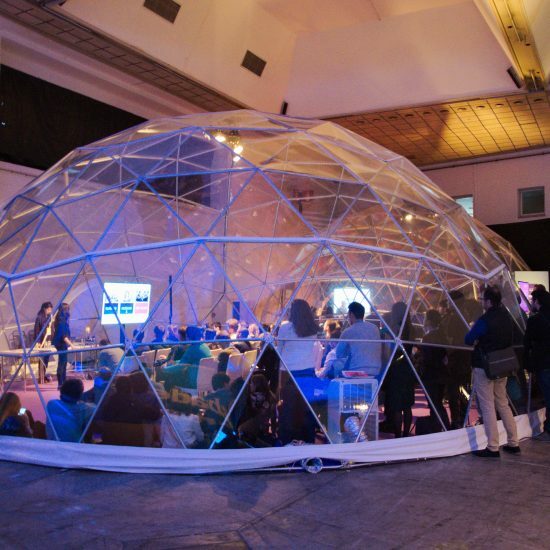 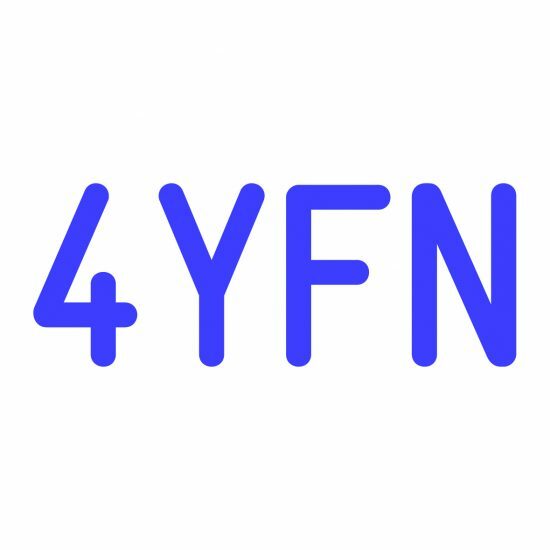 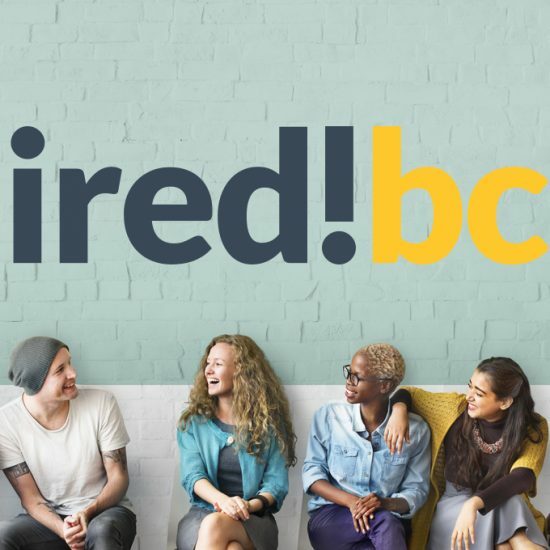 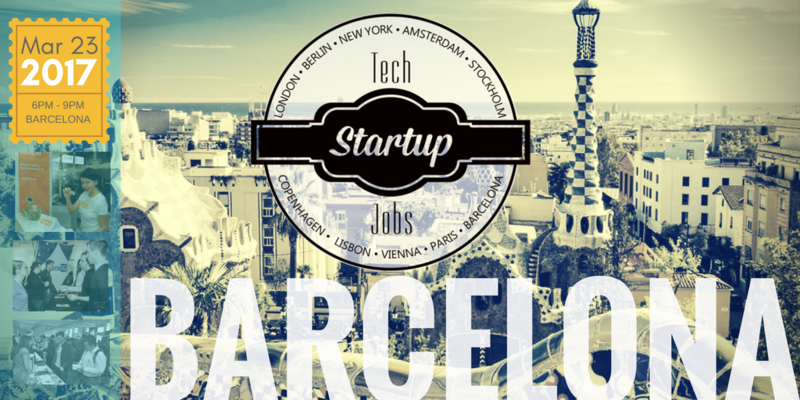 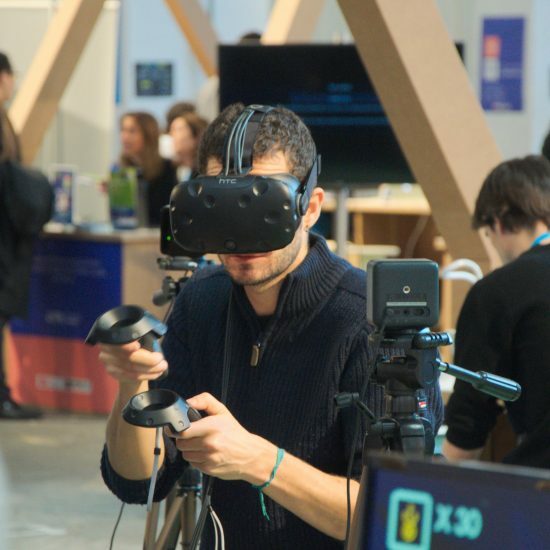 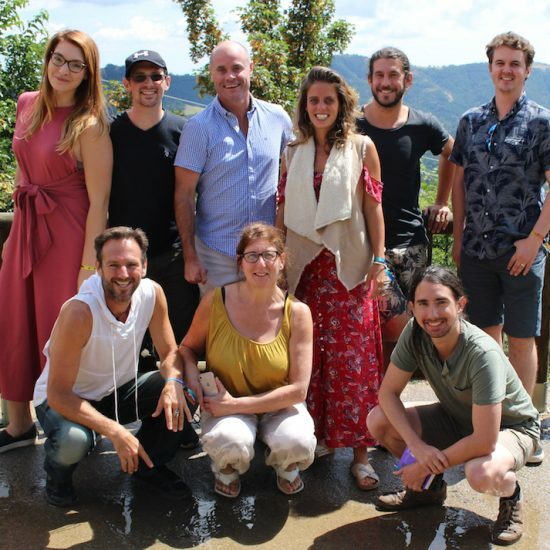 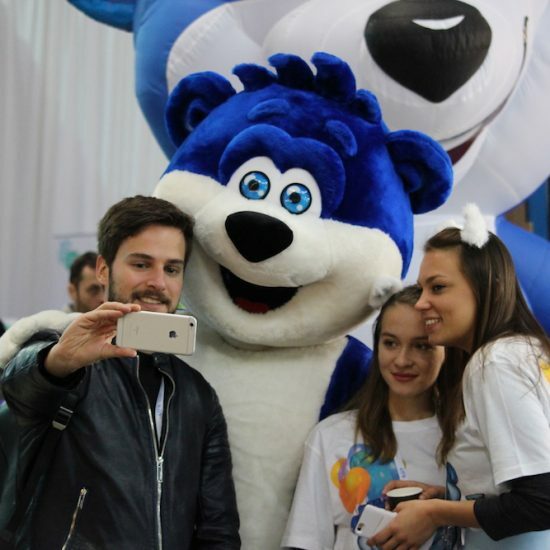 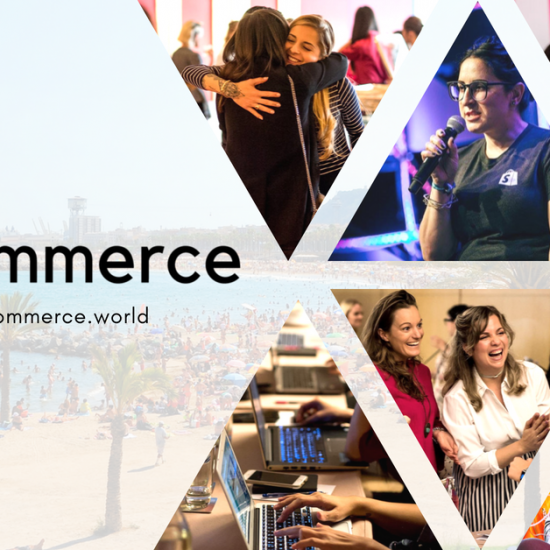 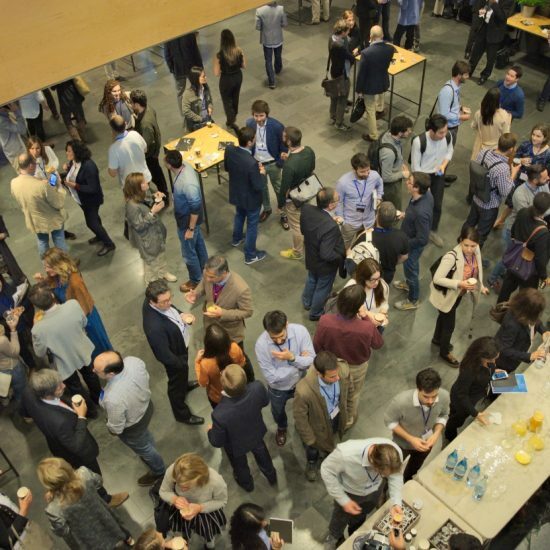 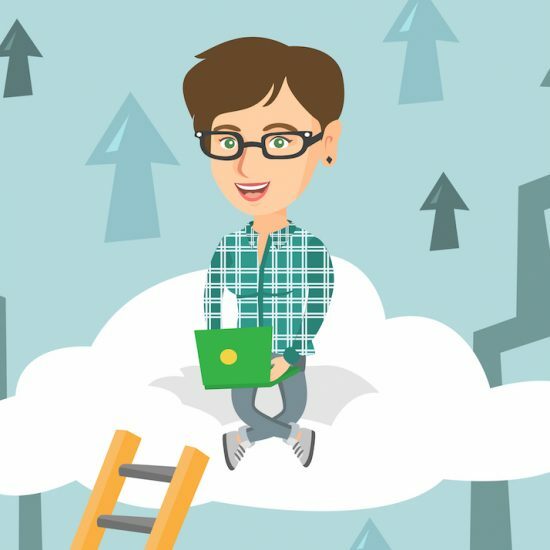 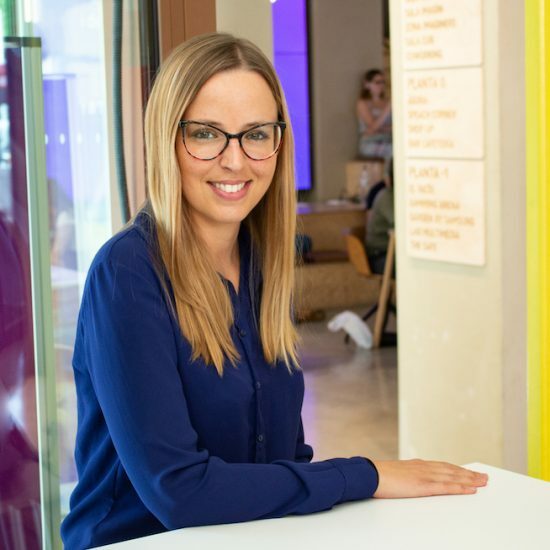 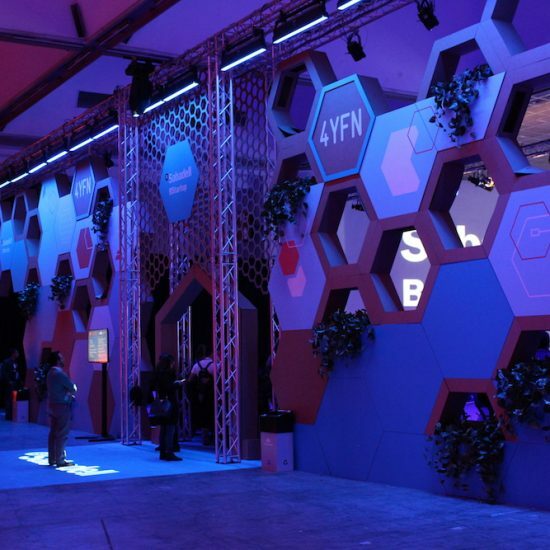 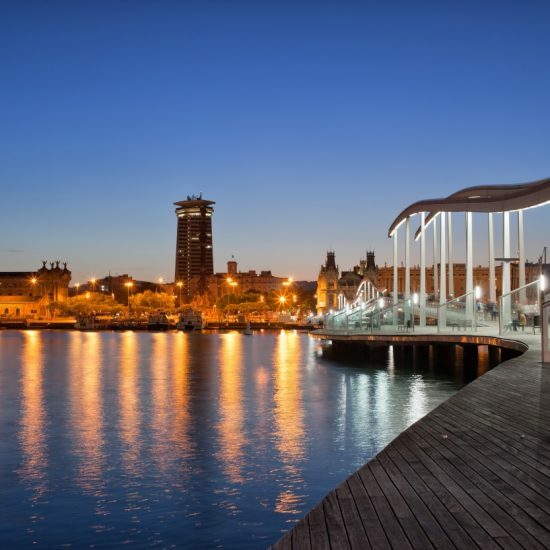 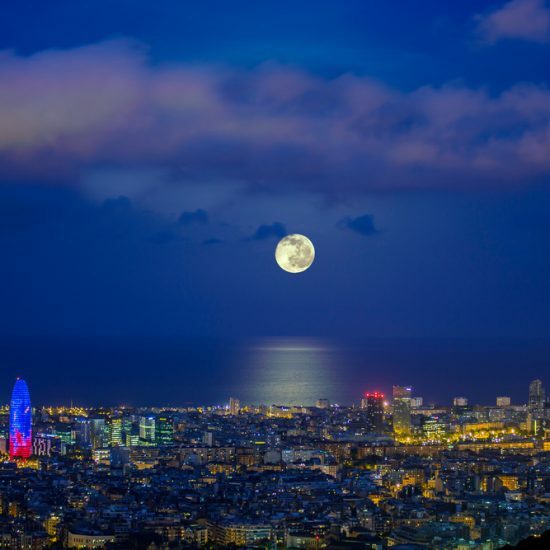 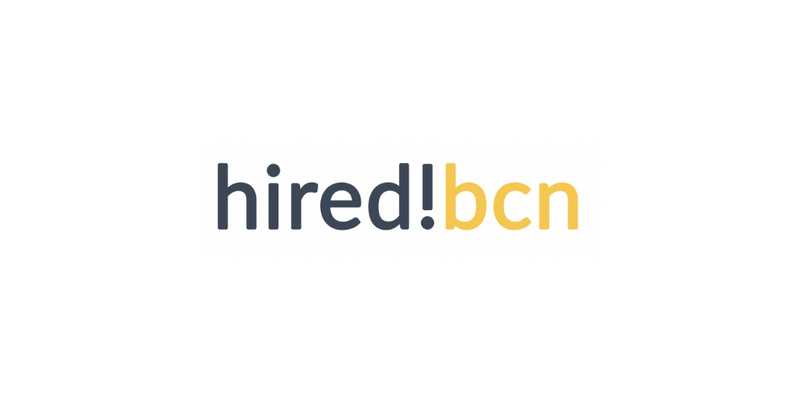 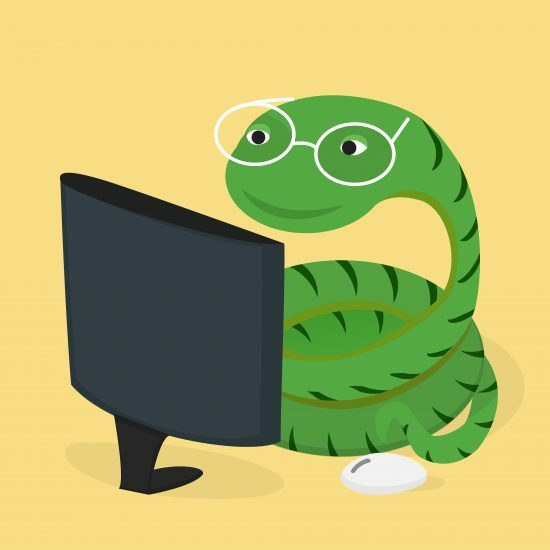 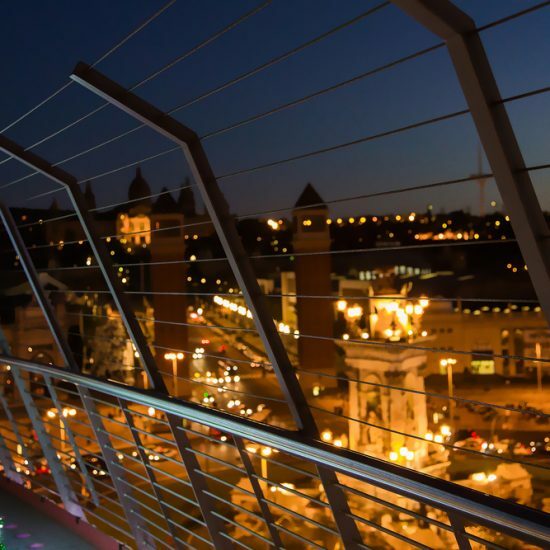 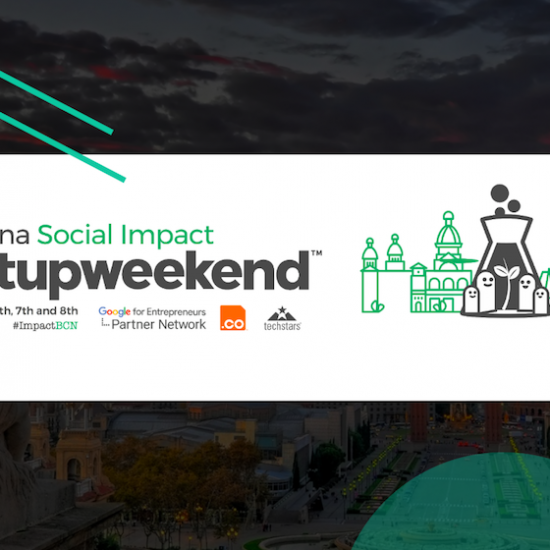 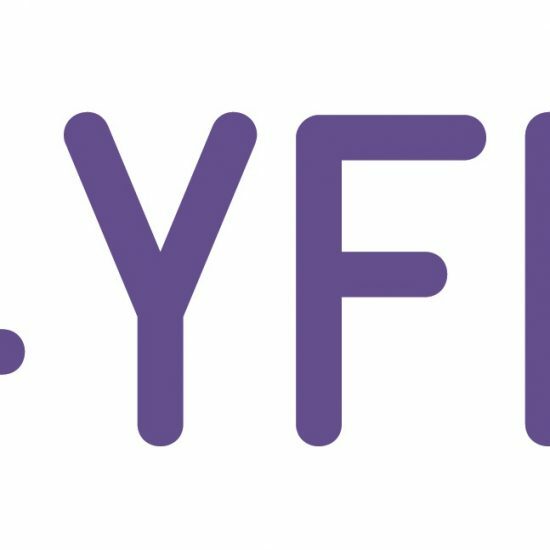 You can apply to pitch your Barcelona-based startup here. 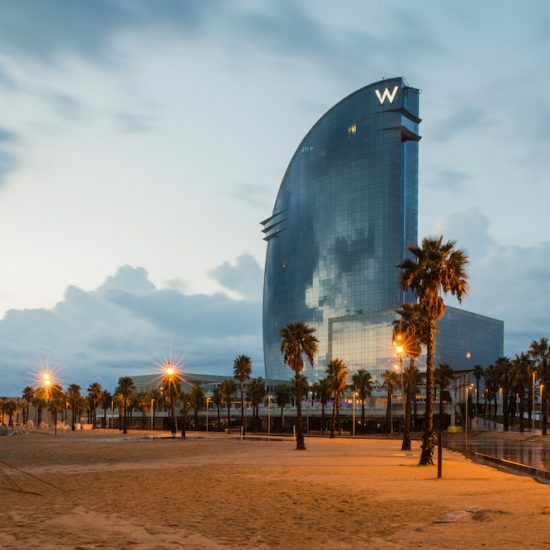 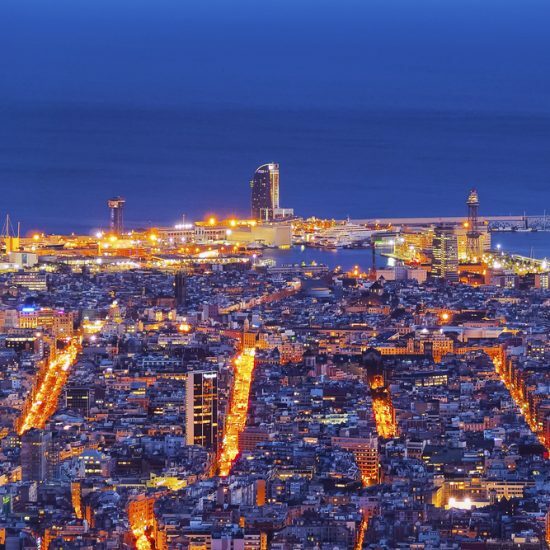 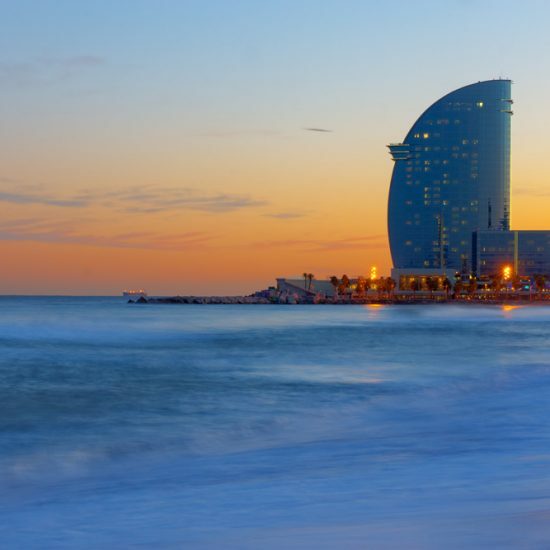 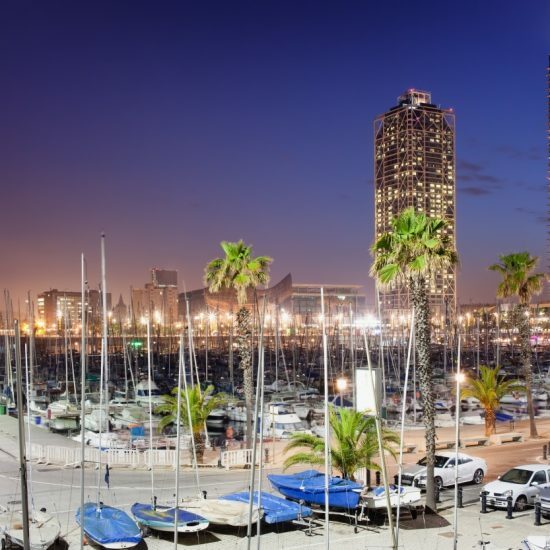 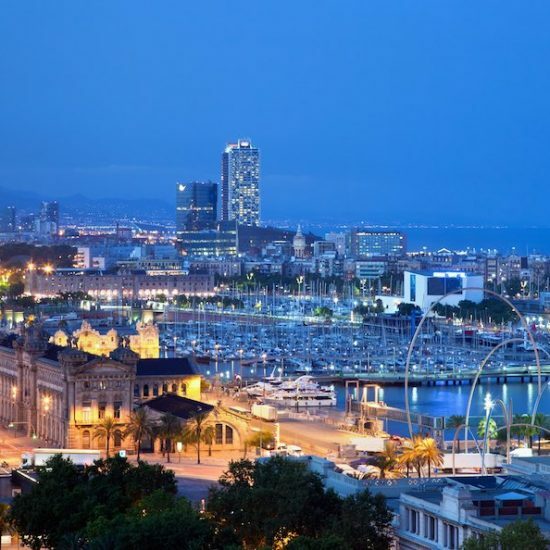 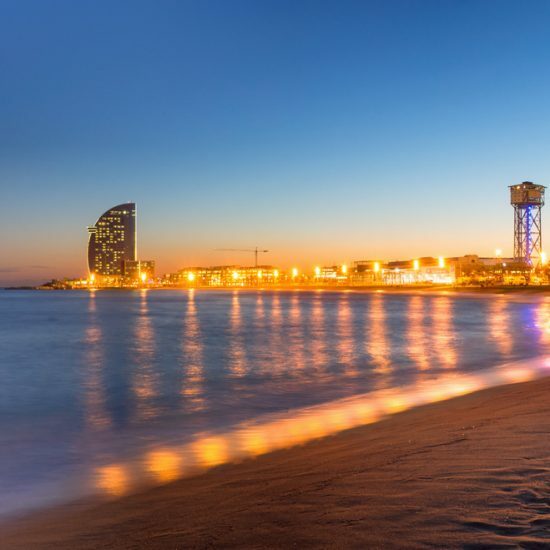 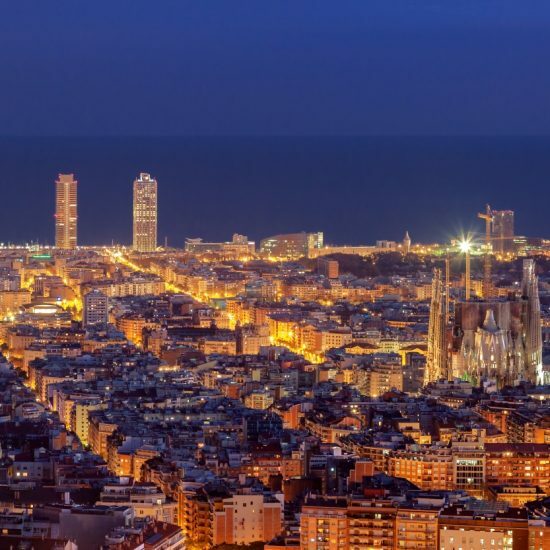 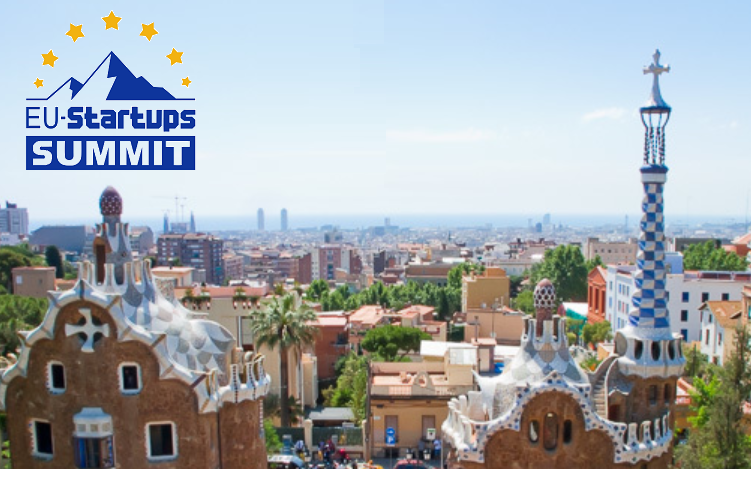 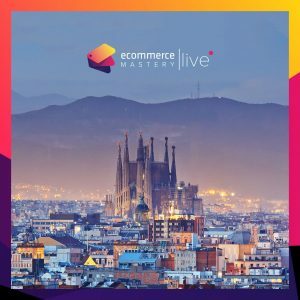 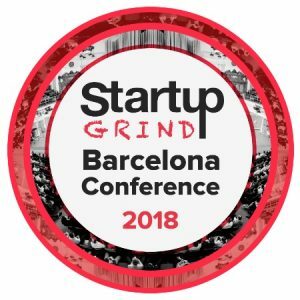 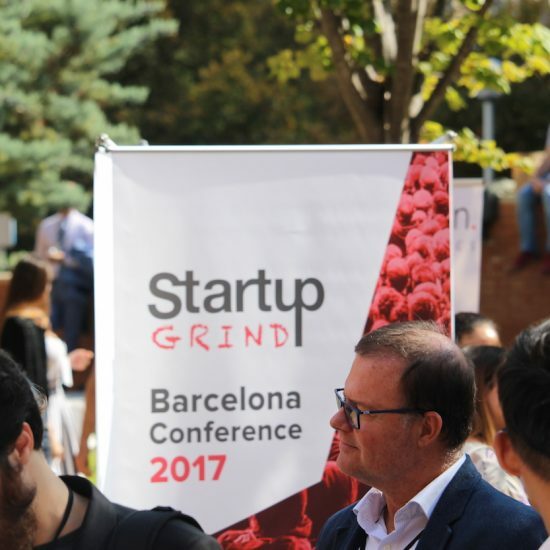 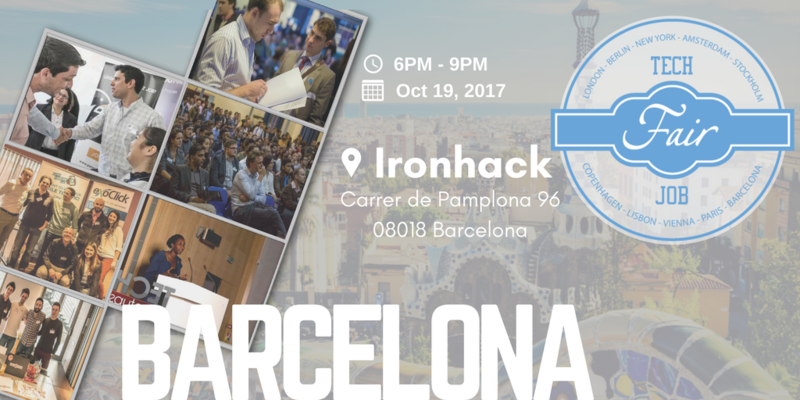 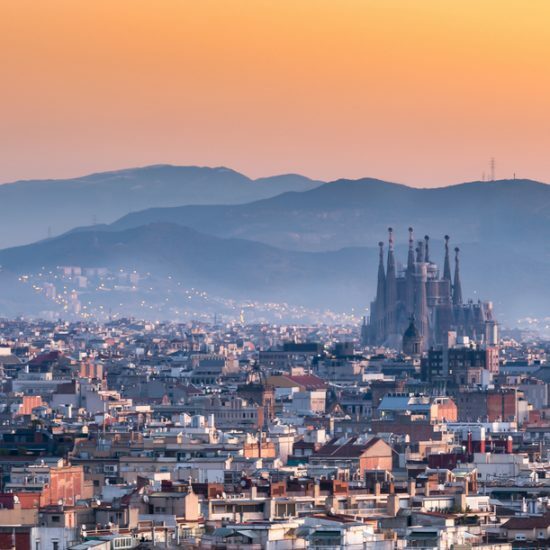 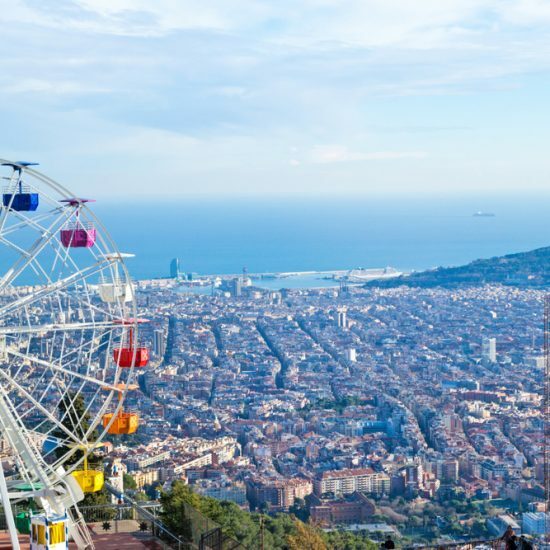 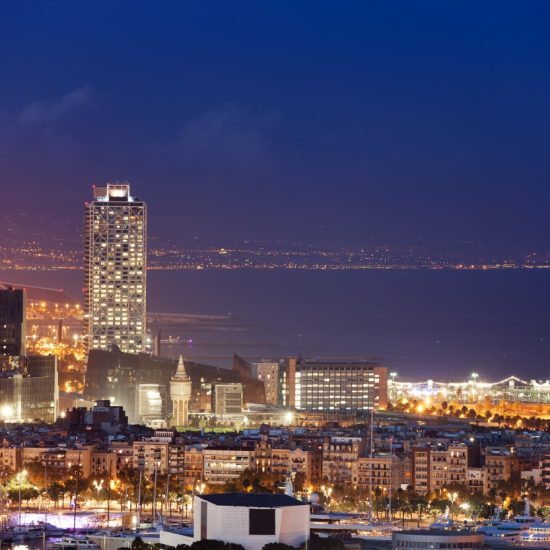 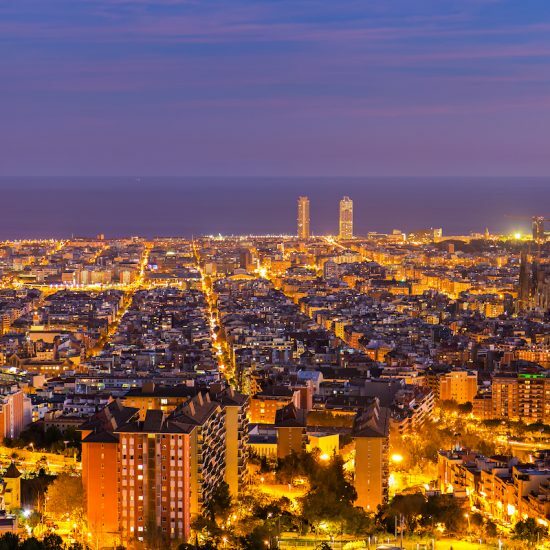 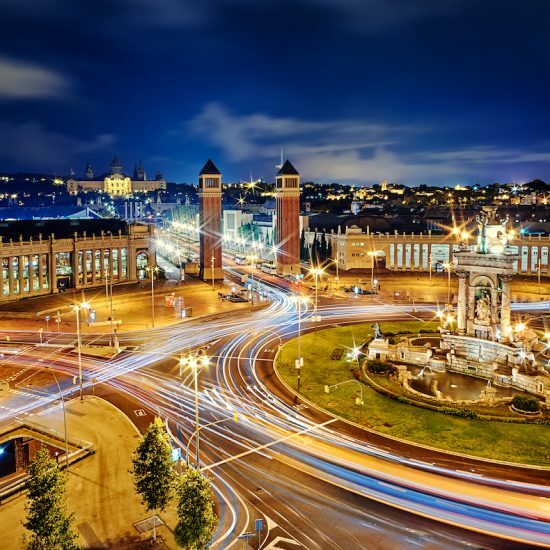 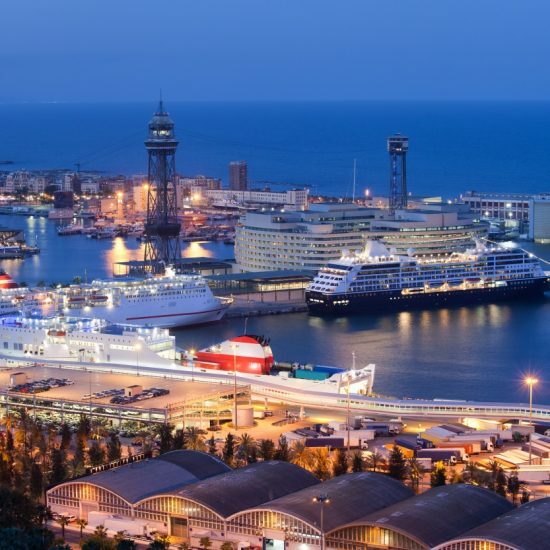 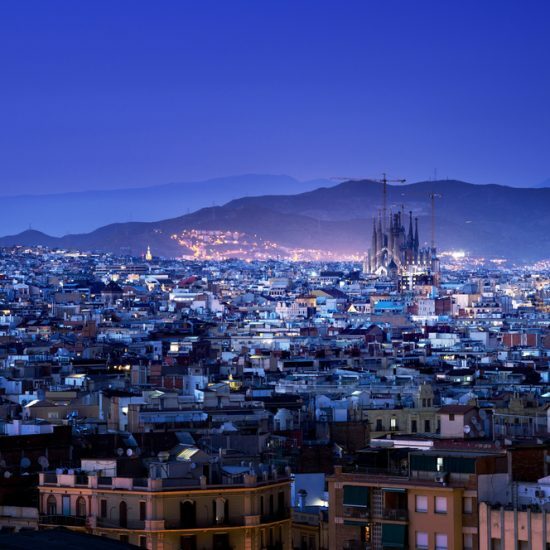 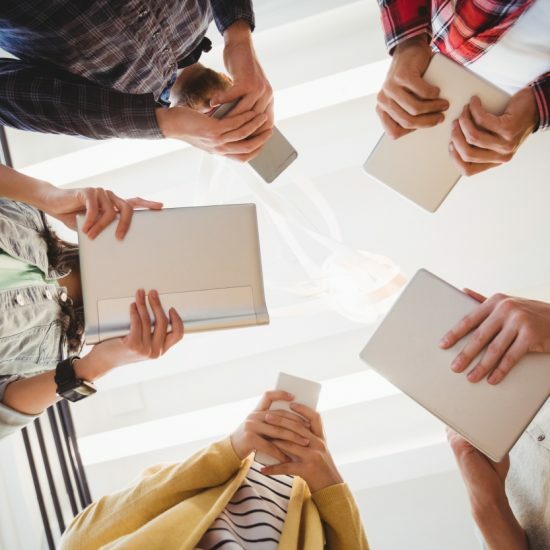 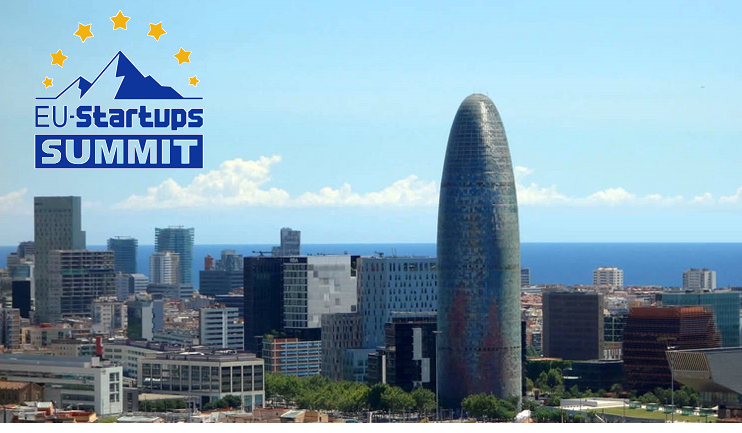 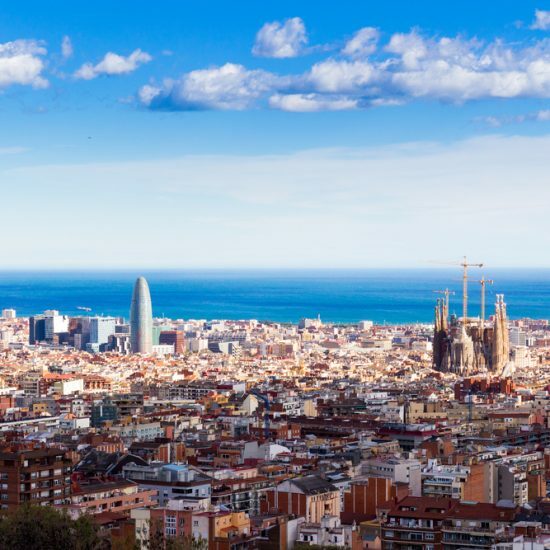 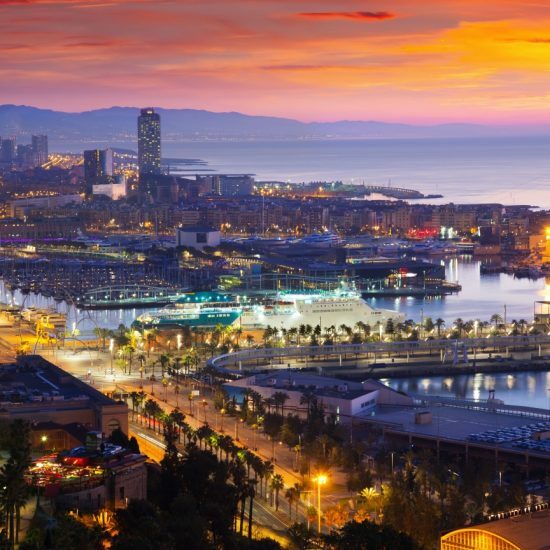 TechCrunch will select approximately 10 great Barcelona-based startups to explain to the panel of VCs and TechCrunch editors in 60 seconds or less why their startup is awesome. 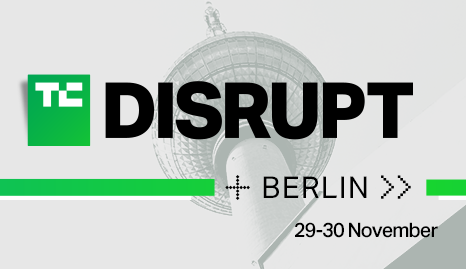 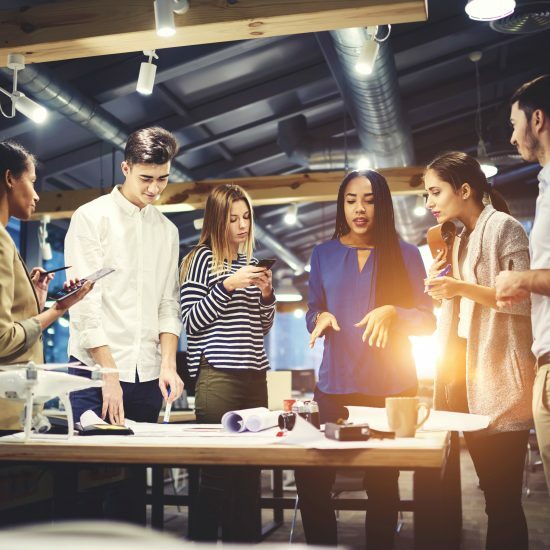 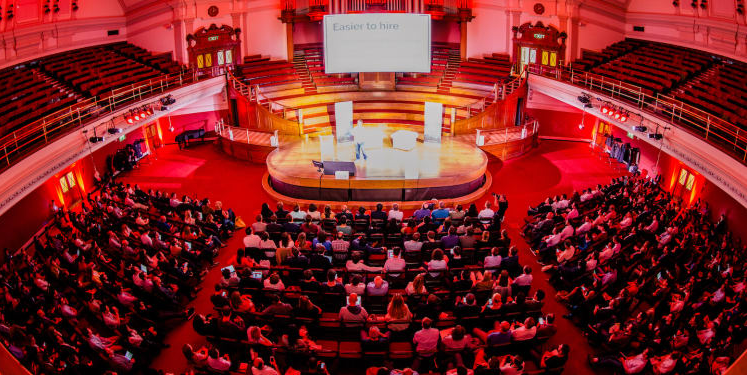 You’ll be competing for an opportunity to attend TechCrunch’s flagship event, TechCrunch Disrupt, in Berlin on 4-5 December.